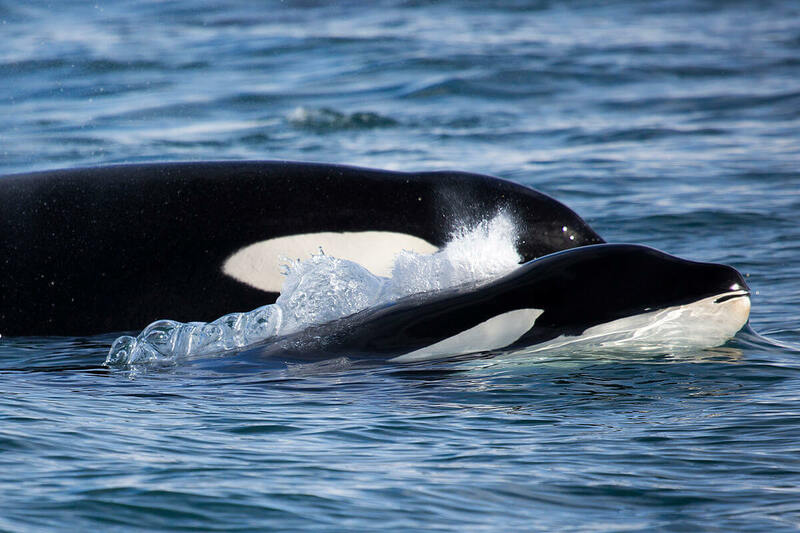 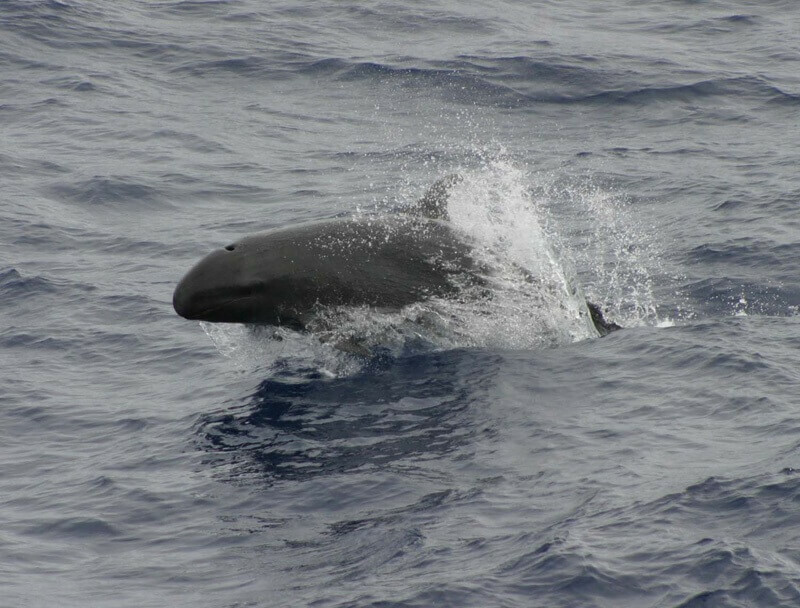 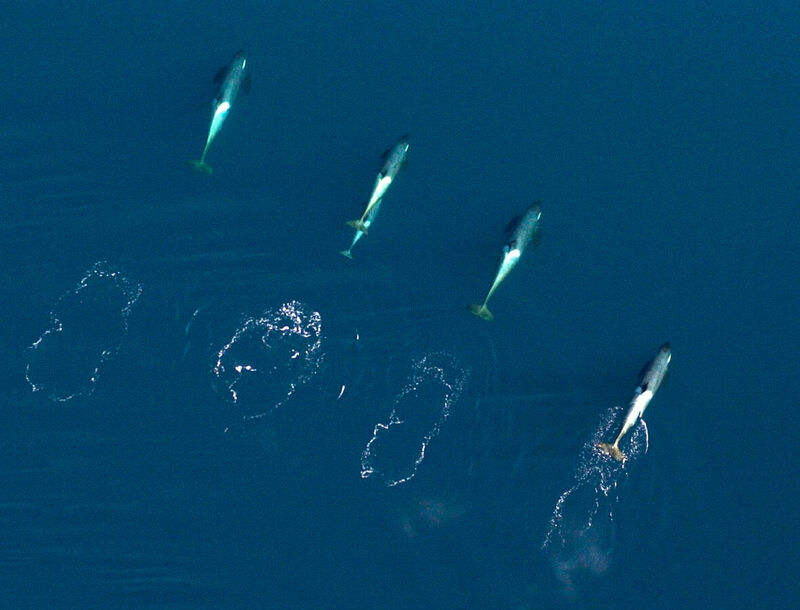 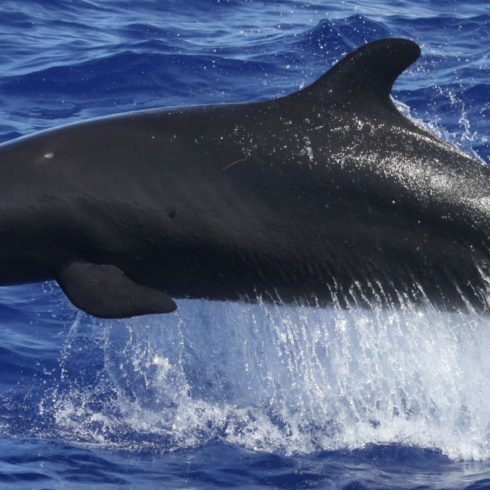 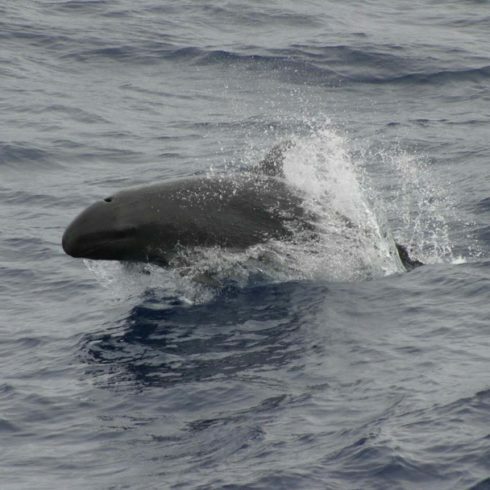 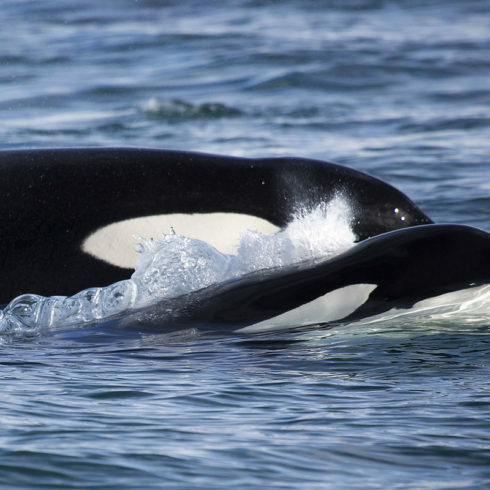 The short-finned pilot whale (or simply pilot whale) and the orca (incorrectly named the ‘killer whale’ because it feeds on other cetaceans) are toothed whales or Odontoceti measuring over 4 metres (13 feet) long. 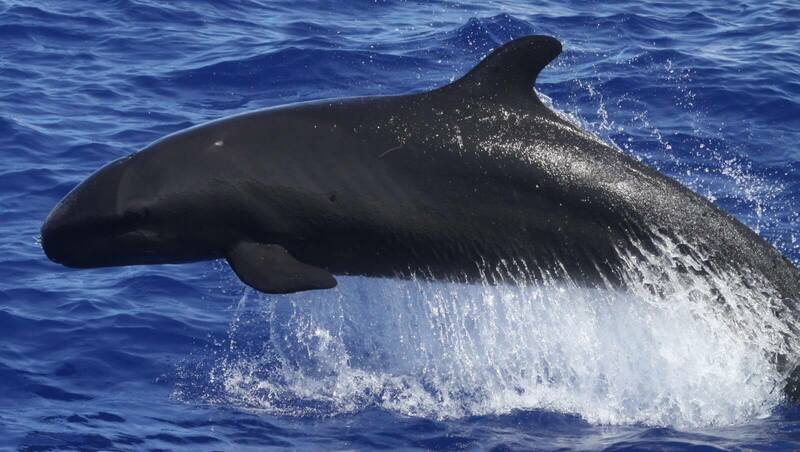 The waters of south-west Tenerife are Europe’s largest mating ground for the bottlenose dolphin. 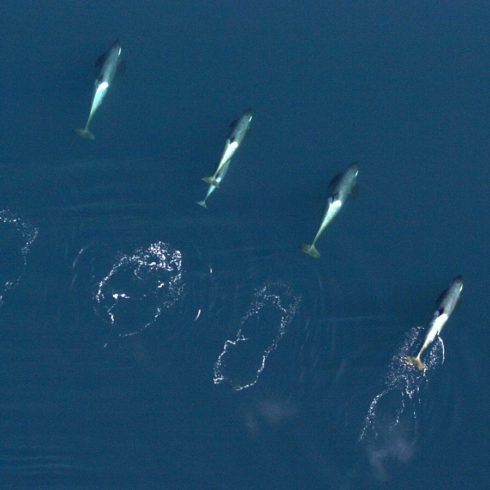 The striped dolphin can jump up to 7 metres (23 feet) high – that’s three times the length of its body.